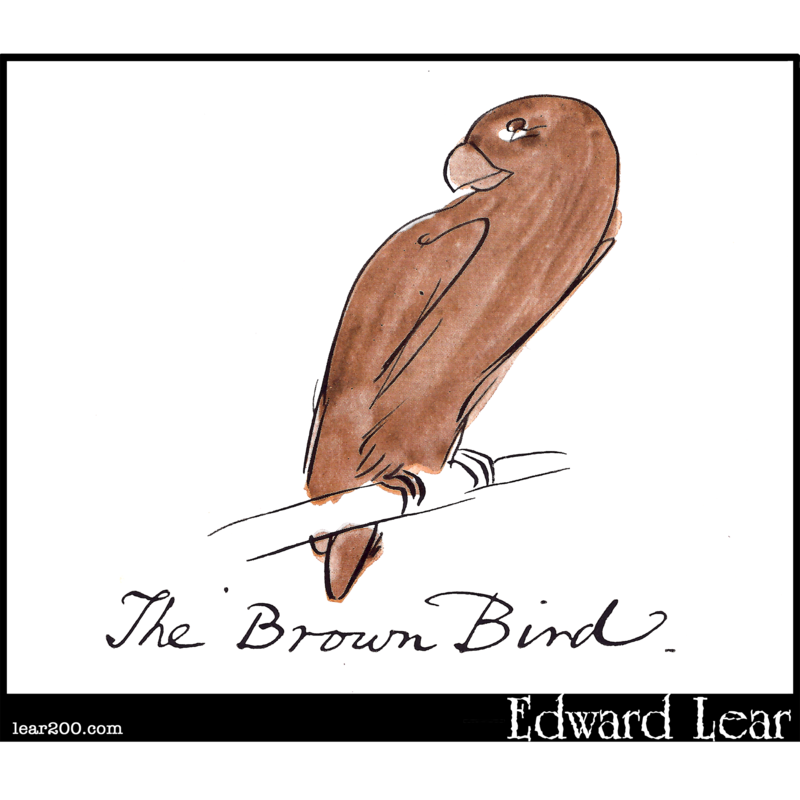 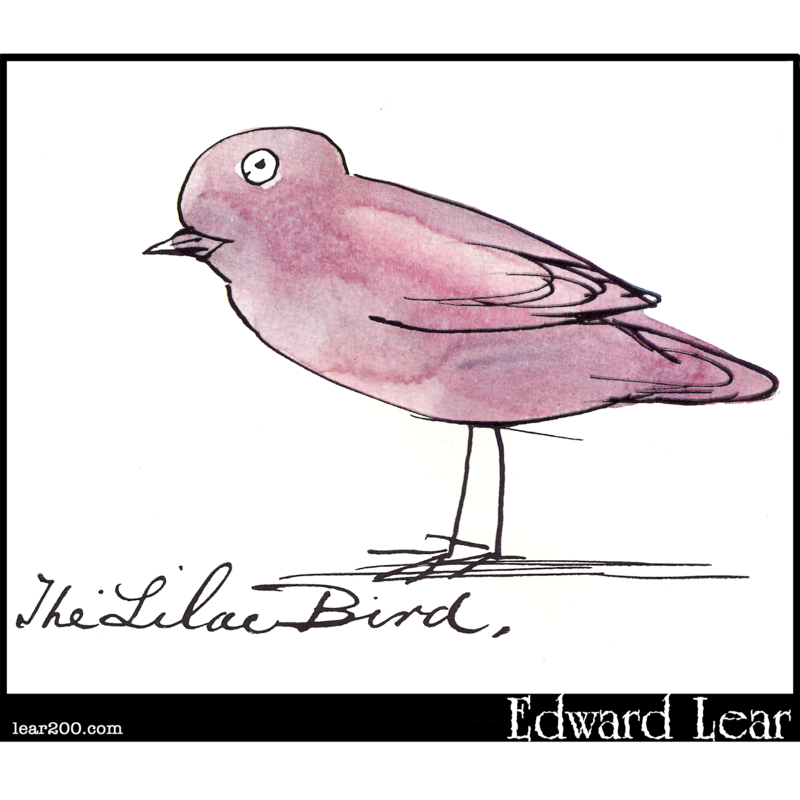 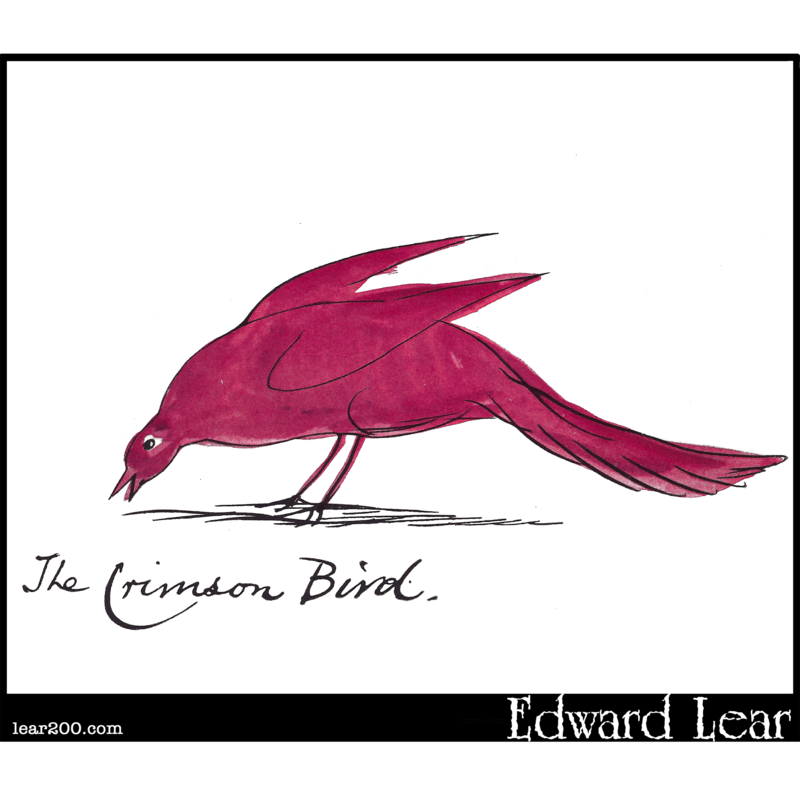 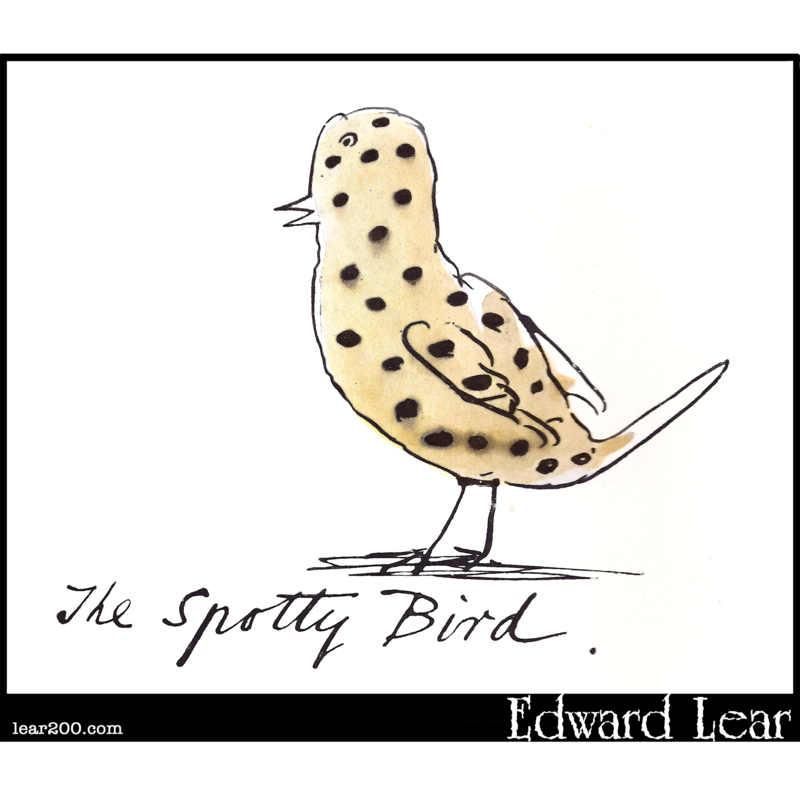 Color | Edward Lear: Two Hundred Years of Nonsense! 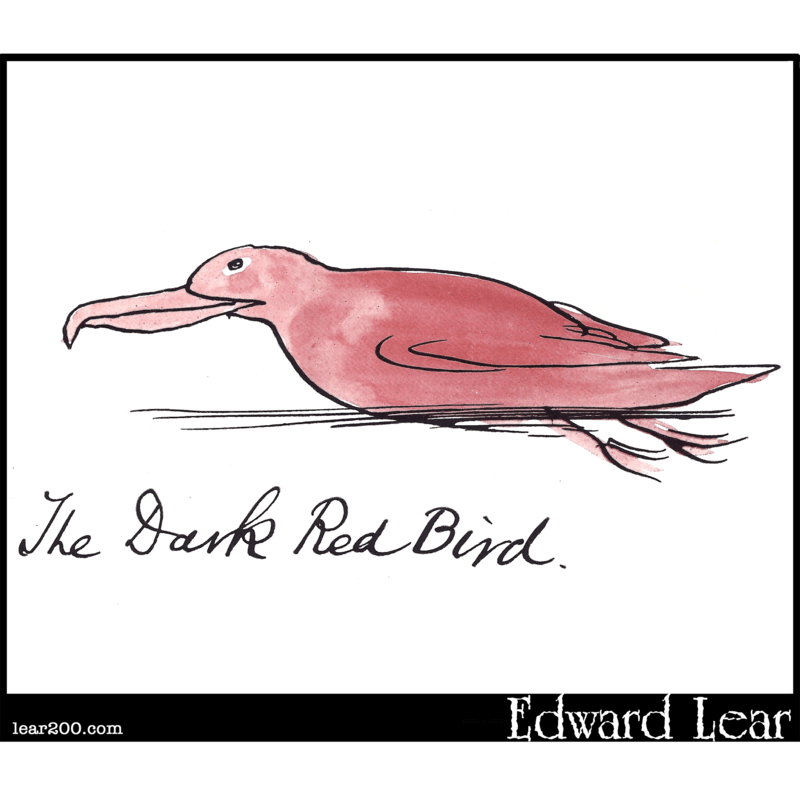 The Dark Red Bird was first published posthumously as one of the colored birds in the book Queery Leary Nonsense in 1911. 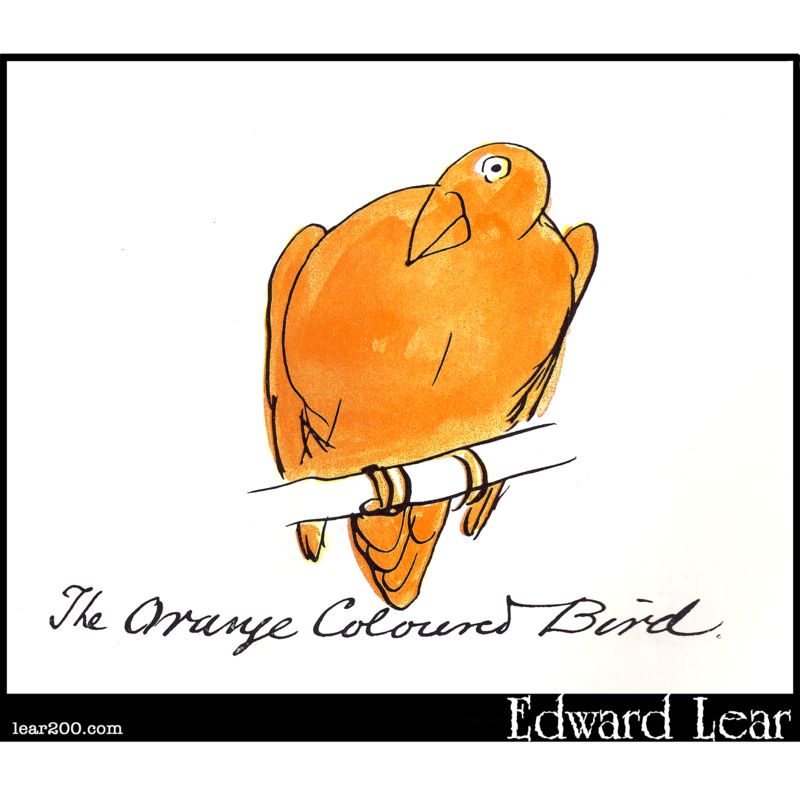 The Orange Coloured Bird was first published posthumously as one of the colored birds in the book Queery Leary Nonsense in 1911. 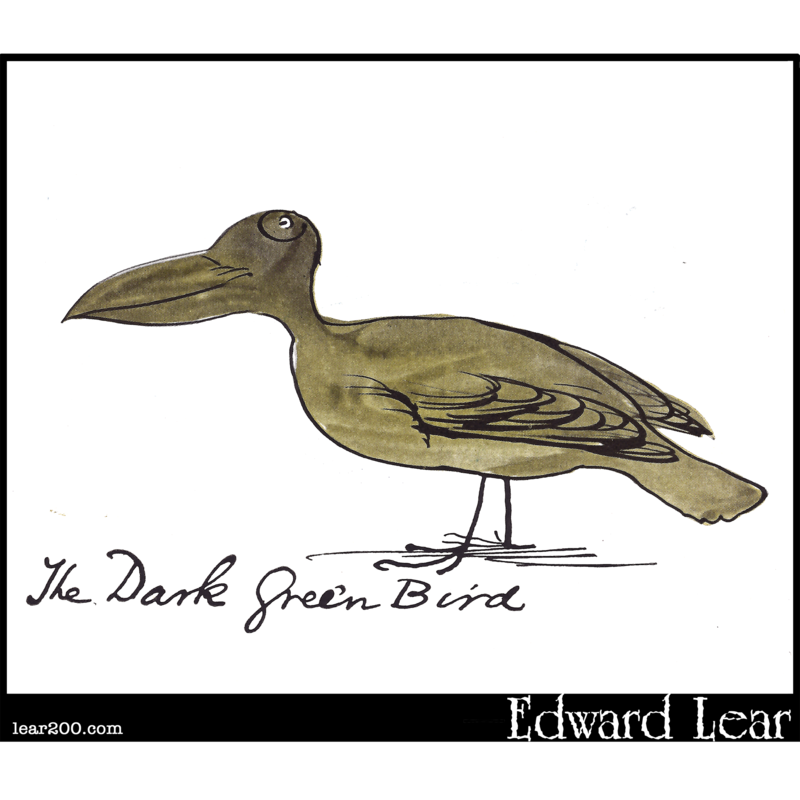 The Dark Green Bird was first published posthumously as one of the colored birds in the book Queery Leary Nonsense in 1911. 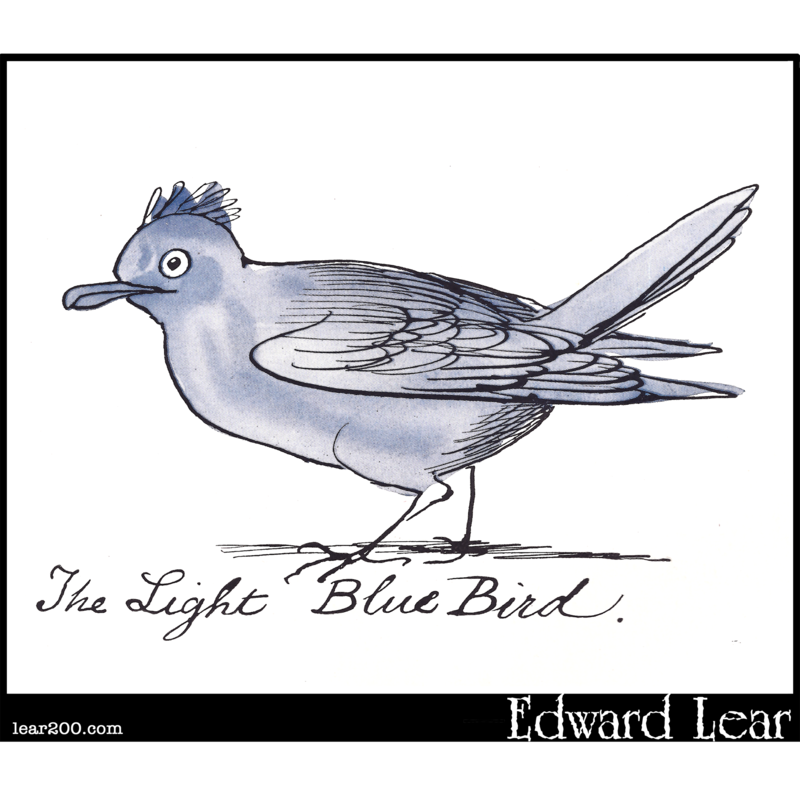 The Light Blue Bird was first published posthumously as one of the colored birds in the book Queery Leary Nonsense in 1911. 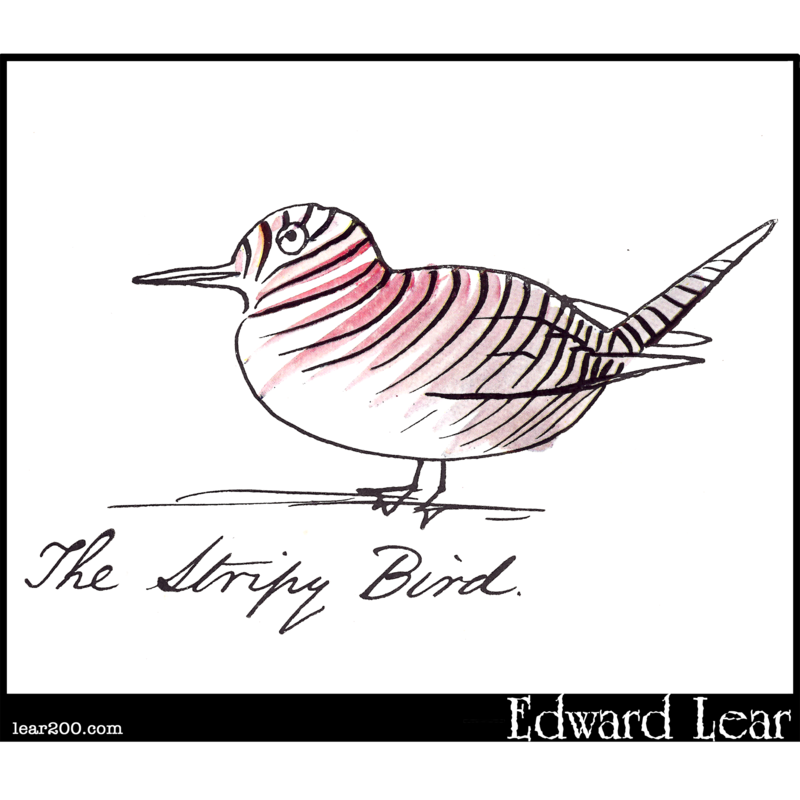 The Stripy Bird was first published posthumously as one of the colored birds in the book Queery Leary Nonsense in 1911.